Minnetonka Edgewater floor plans in Spring Park, Minnesota, feature many amenities, such as oversized picture windows and patios or balconies with lake views, galley-style kitchens, and separate dining rooms. 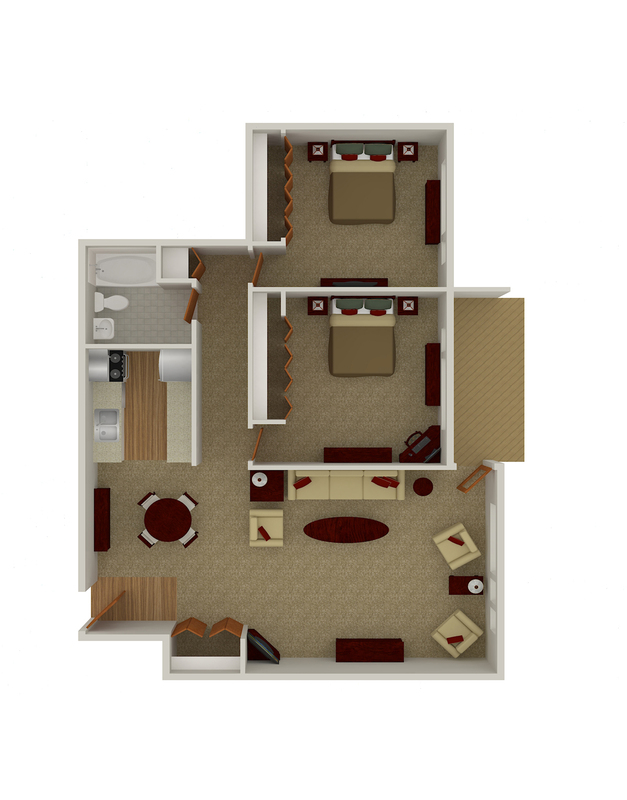 Floor plans range from a cozy studio to larger two-bedroom apartments so you can find the layout that works best for your lifestyle. This 450-square-foot studio apartment is uniquely designed to maximize space. The living area features a large closet, while the kitchen has an island. 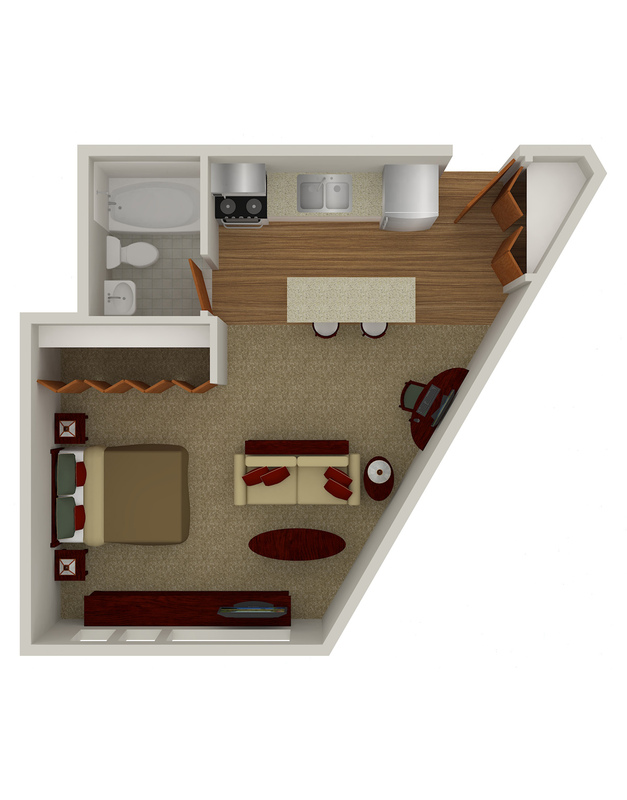 Rent the Minnetonka Edgewater studio apartment, starting at $985. 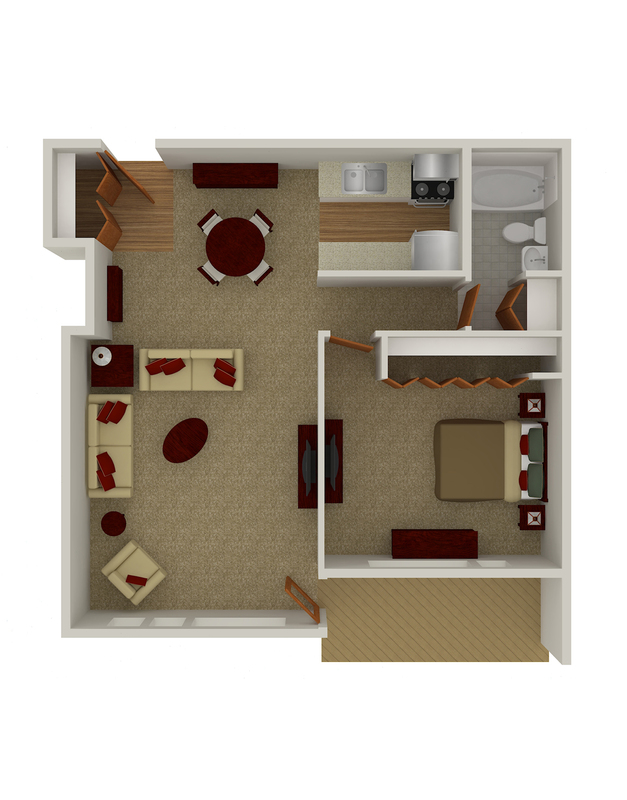 The one-bedroom, one-bath floor plan features a large living room, a wide balcony or patio, a galley-style or L-shaped kitchen, and a separate dining area. 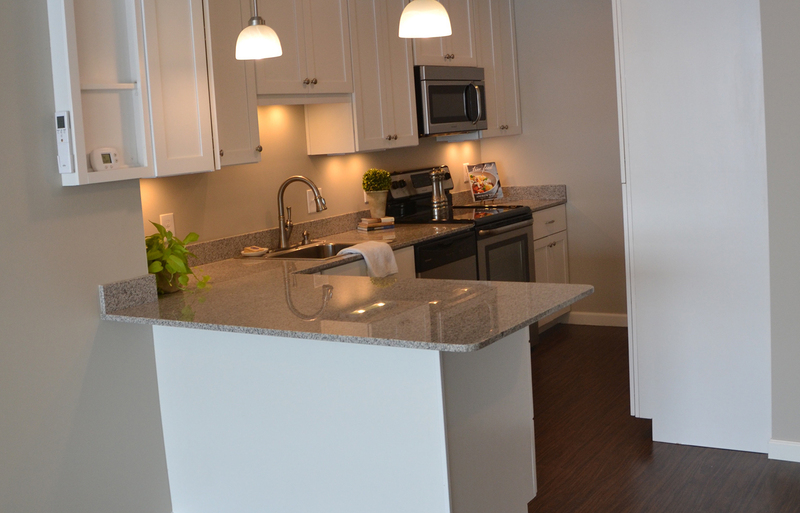 This 700-square-foot apartment home rents from $1075 – $1495. 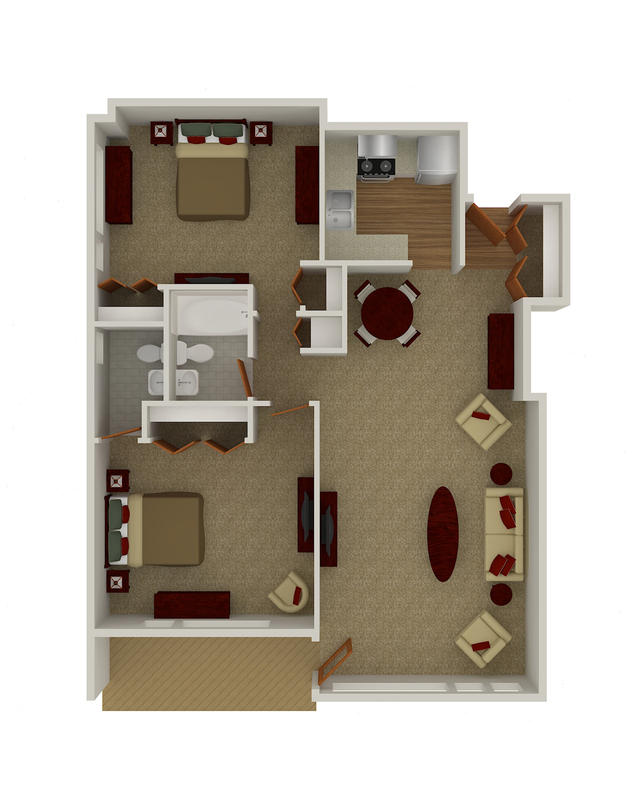 This 1,100-square-foot, two-bedroom, one bath floor plan features a foyer with a coat closet, two spacious bedrooms, a balcony or patio, and a galley-style kitchen that opens to the dining room. This floor plan rents from $1,400. 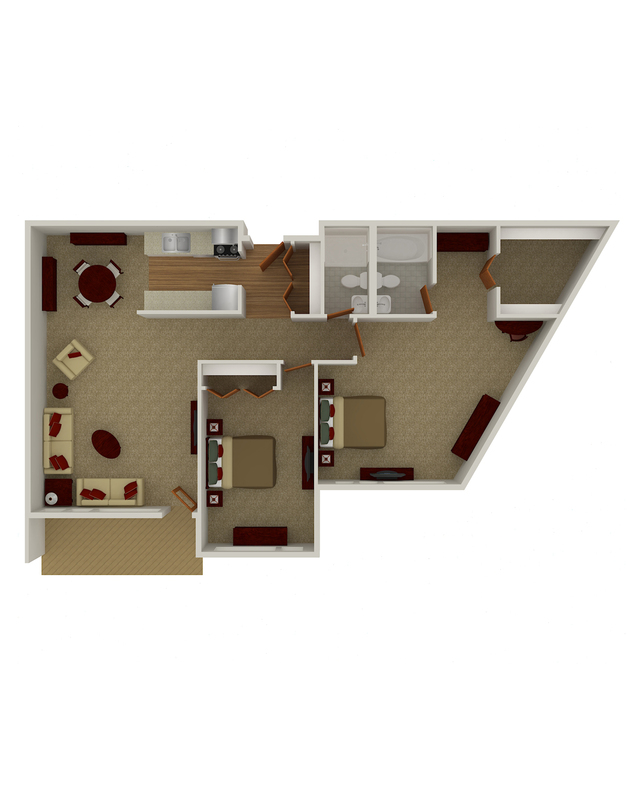 With 1,078 square feet of living space, this two-bedroom, one-and-a-half-bath apartment offers an open great room, a balcony or patio, a master suite with half bath, and a large kitchen. Rent this apartment home from $1,450. Large closets and even larger living spaces make this 1,200-square-foot apartment home spacious and convenient. This apartment home features a pass-through kitchen, a large living area, and a balcony or patio. The master suite includes a large dressing room off the private bath. This Minnetonka Edgewater floor plan rents from $1,550.